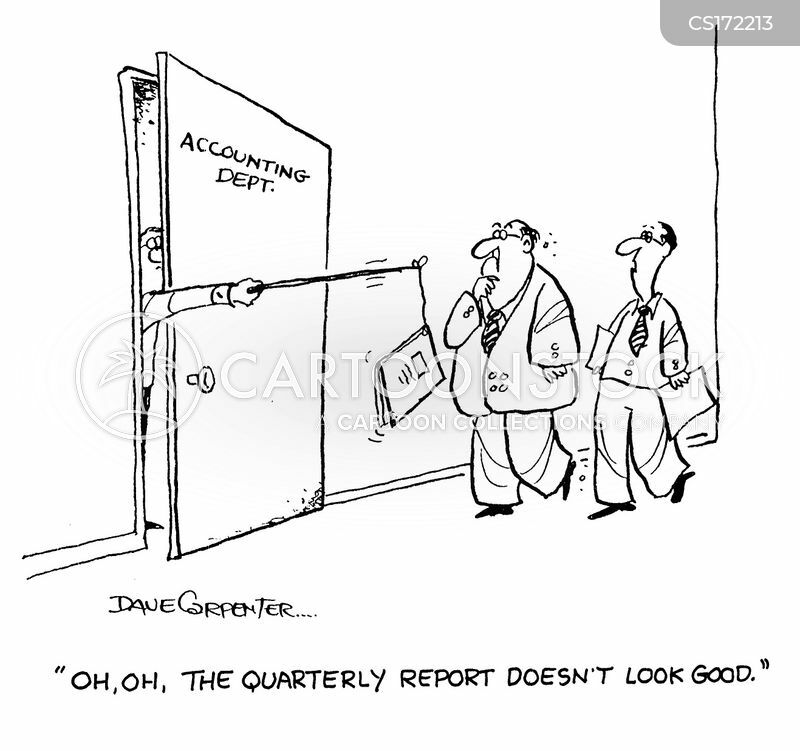 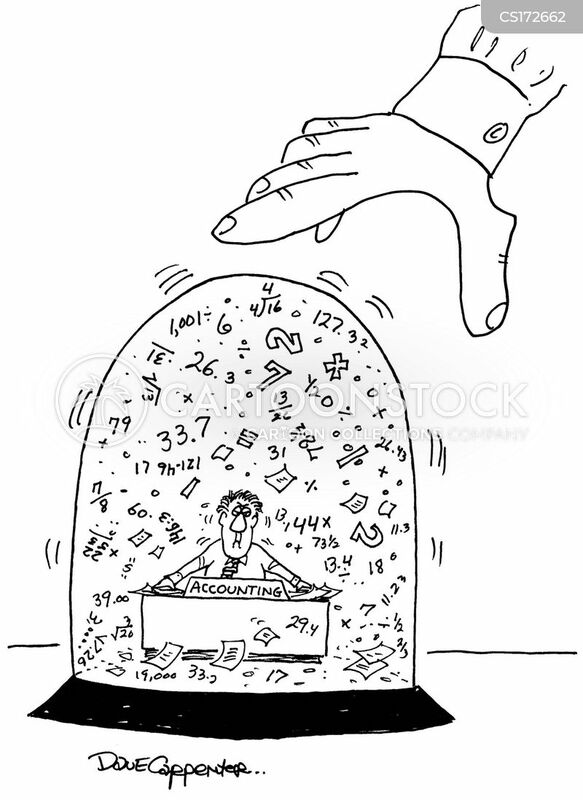 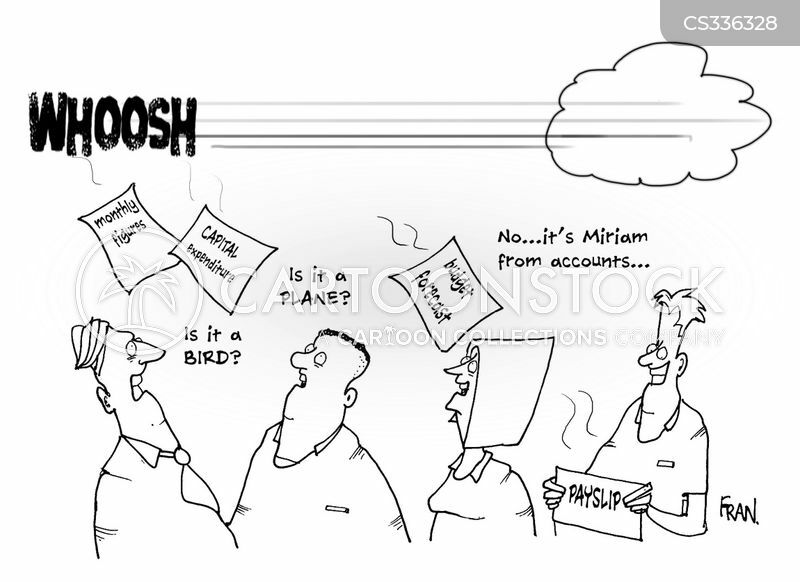 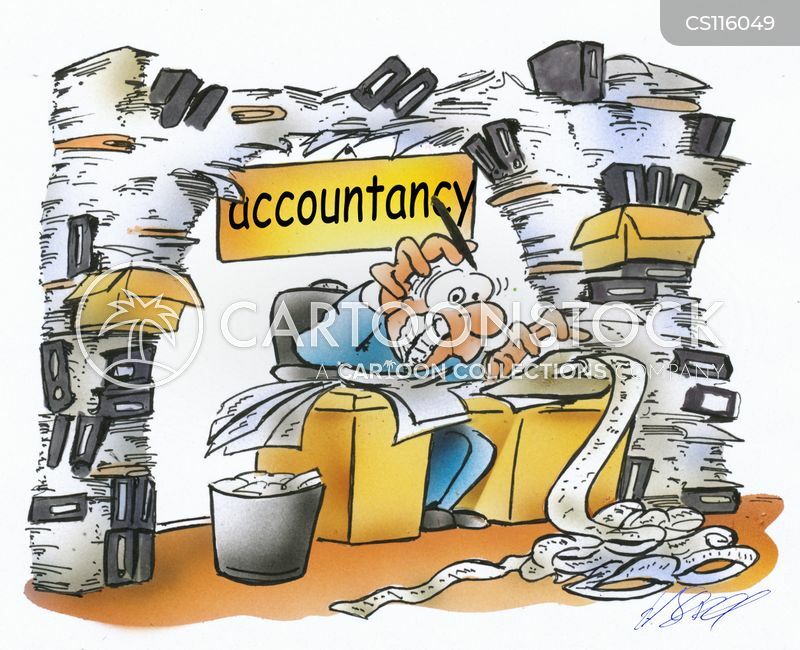 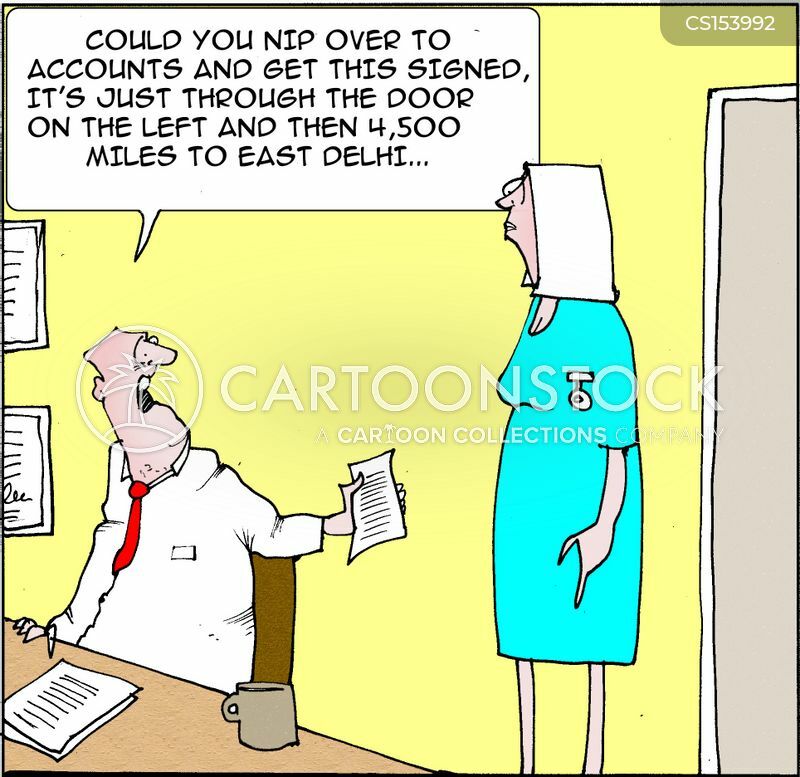 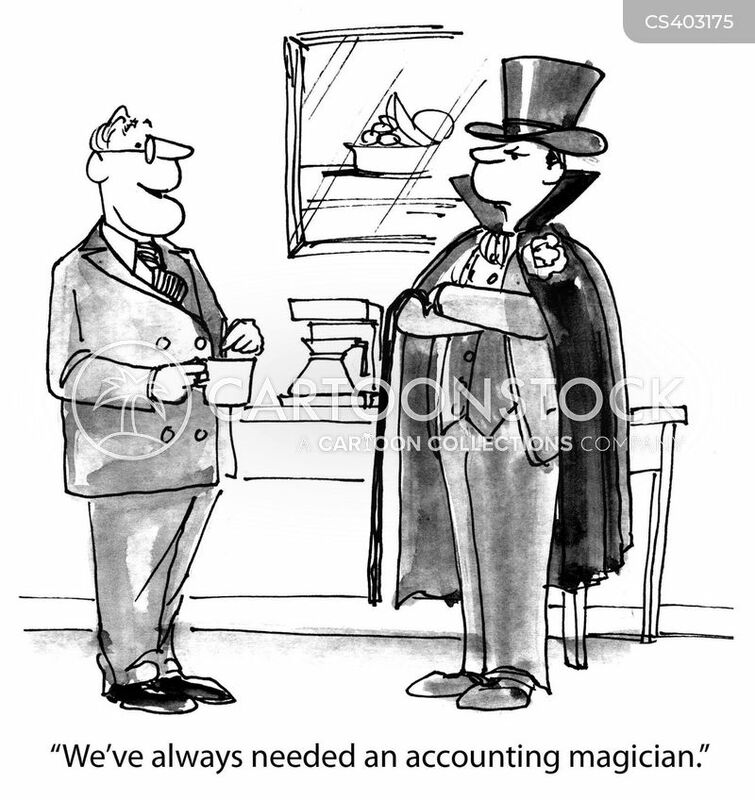 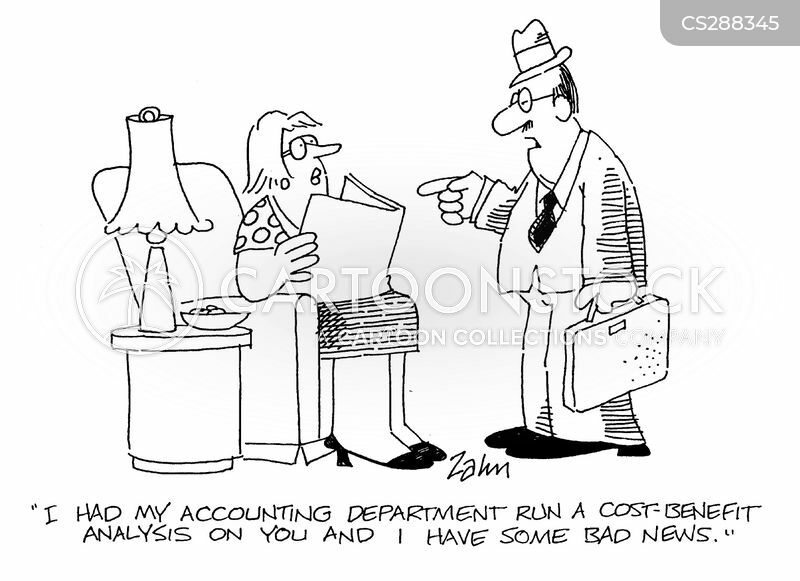 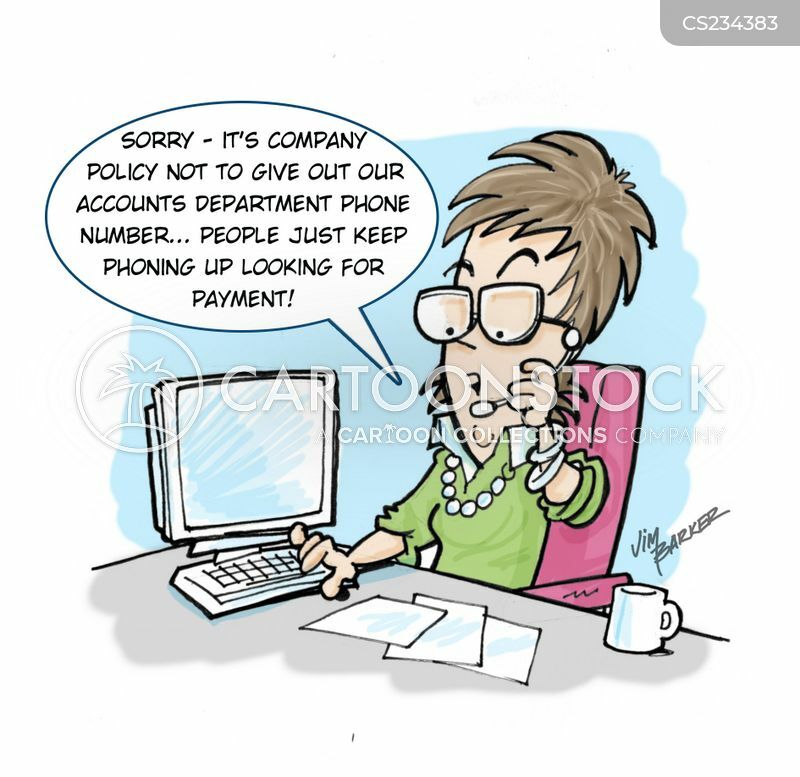 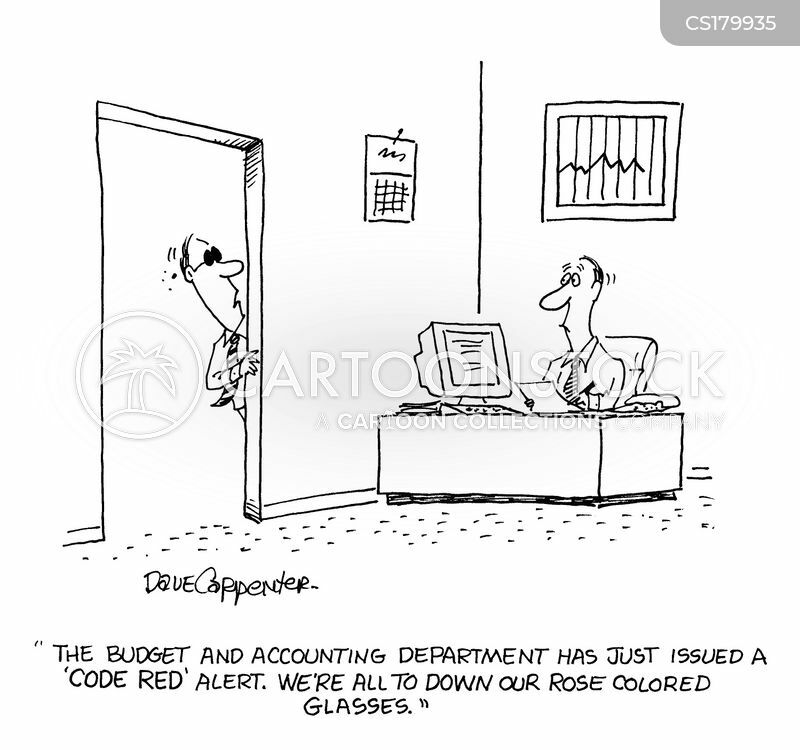 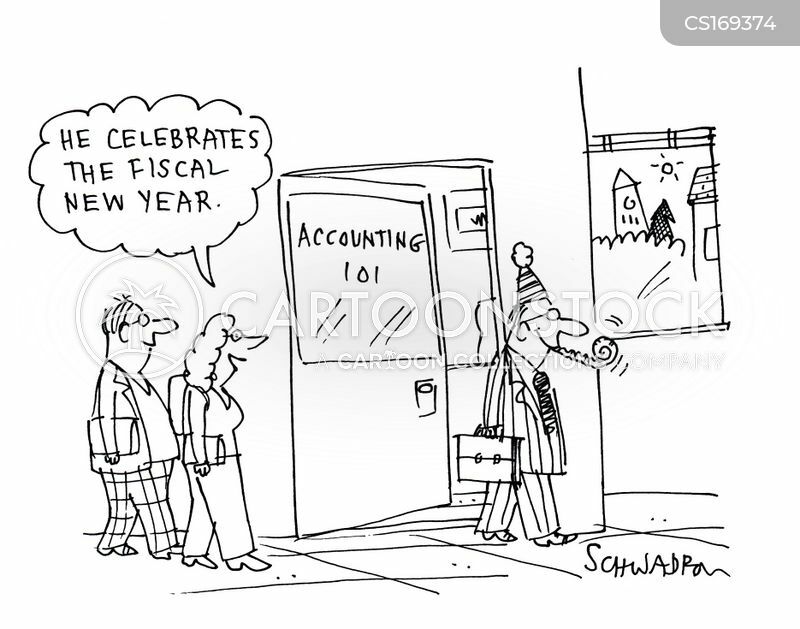 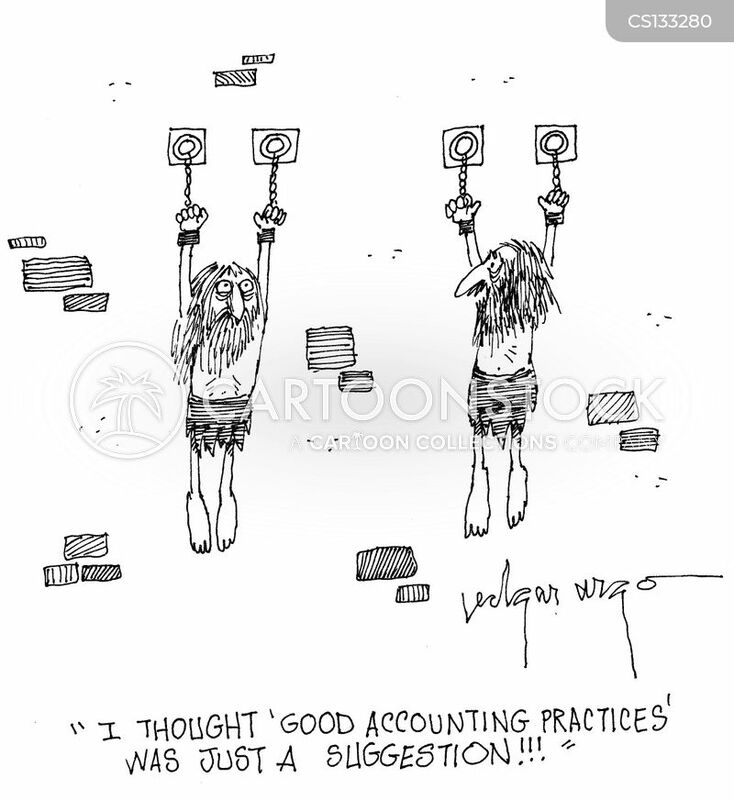 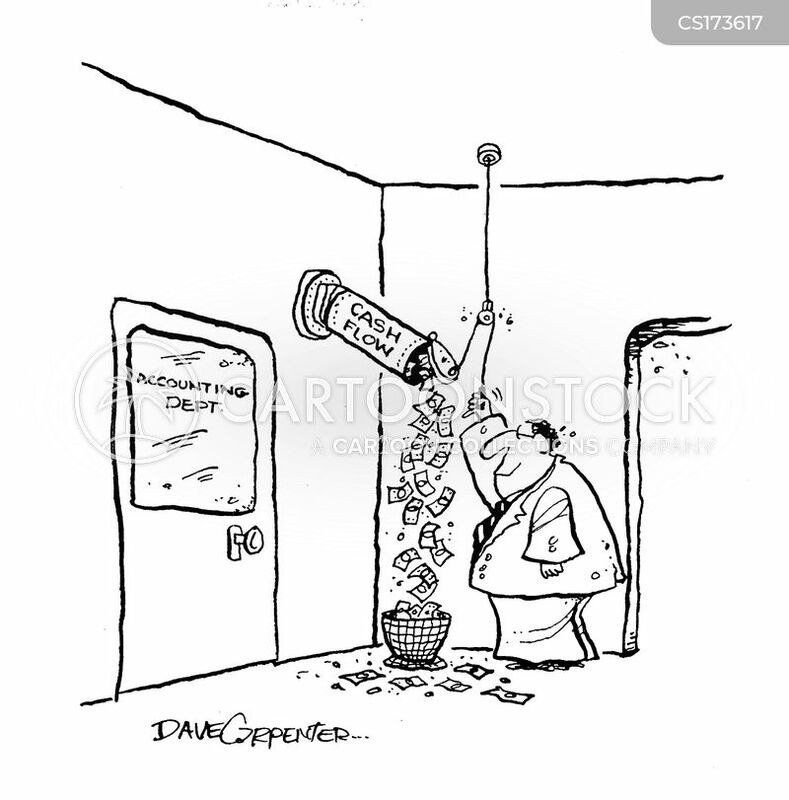 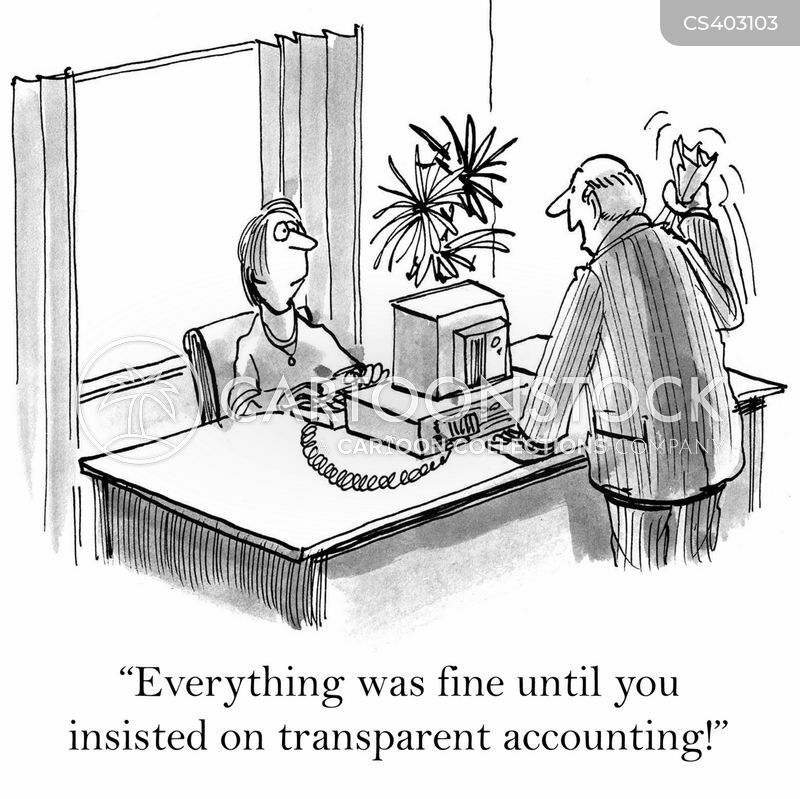 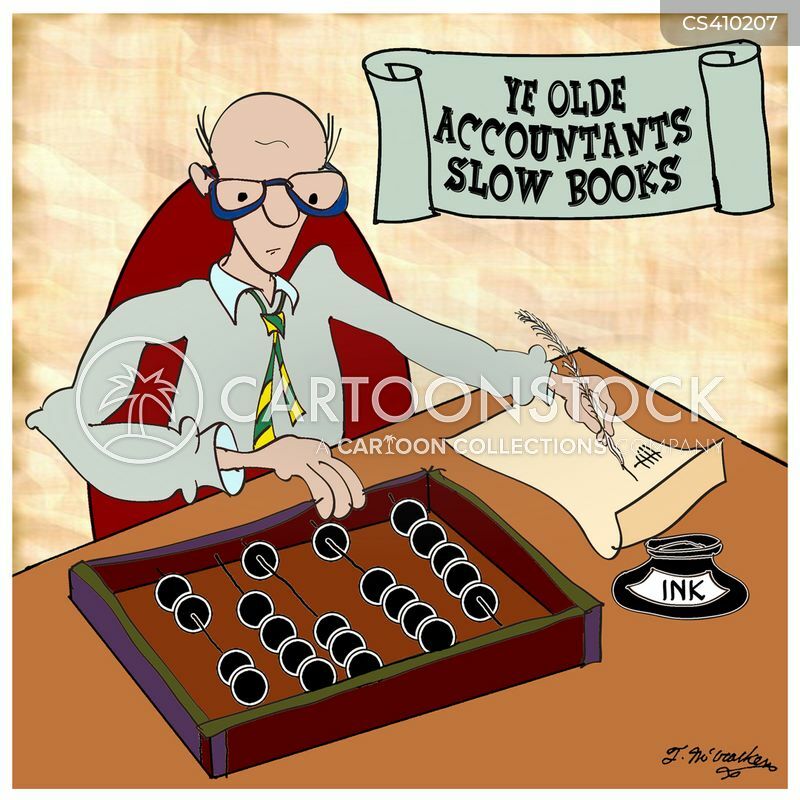 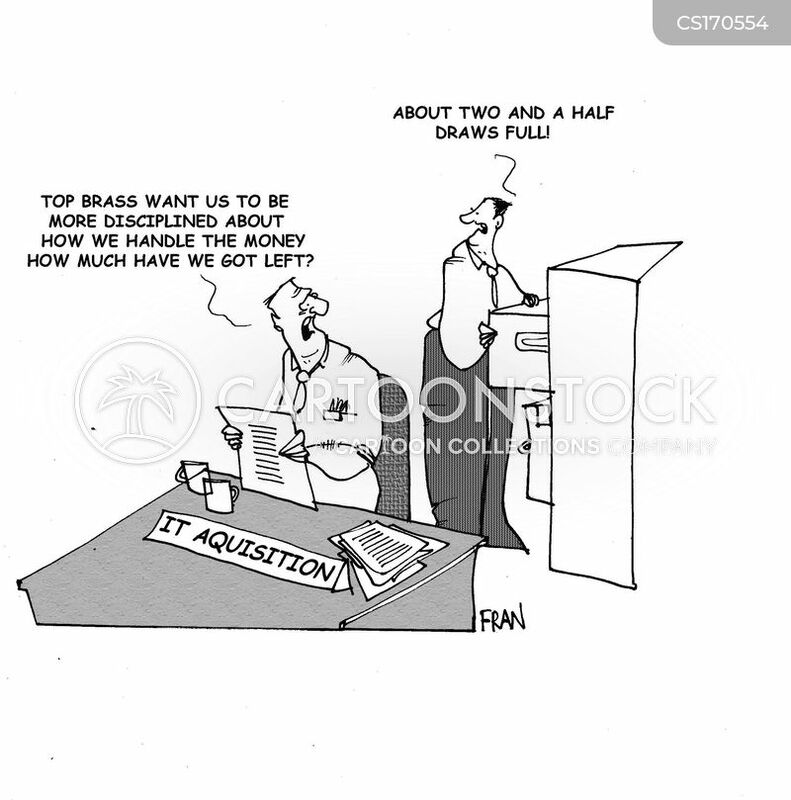 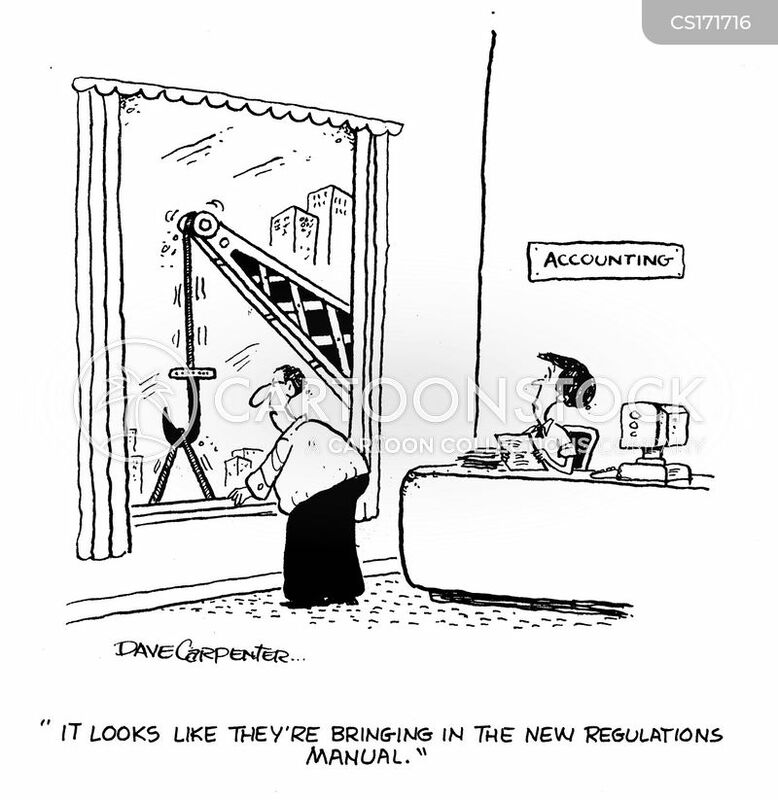 Accounting department - Number crunching. 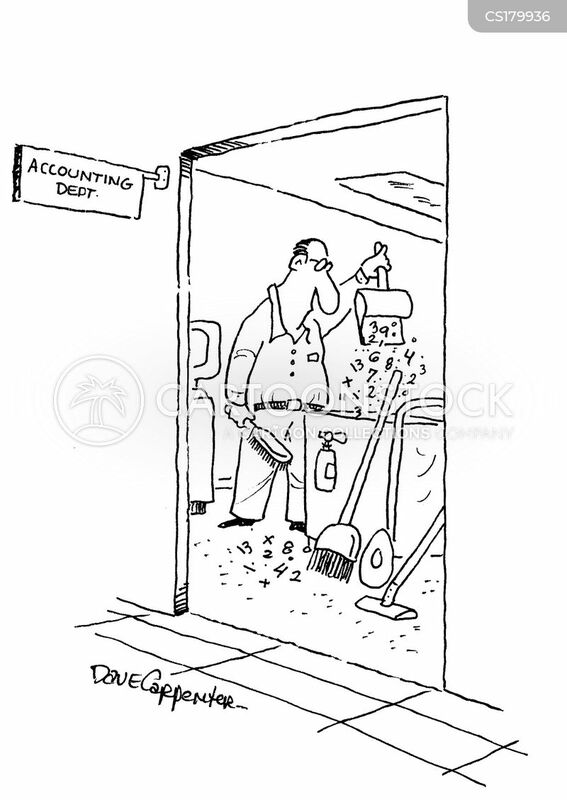 Accounting department cleaner sweeping up numbers. 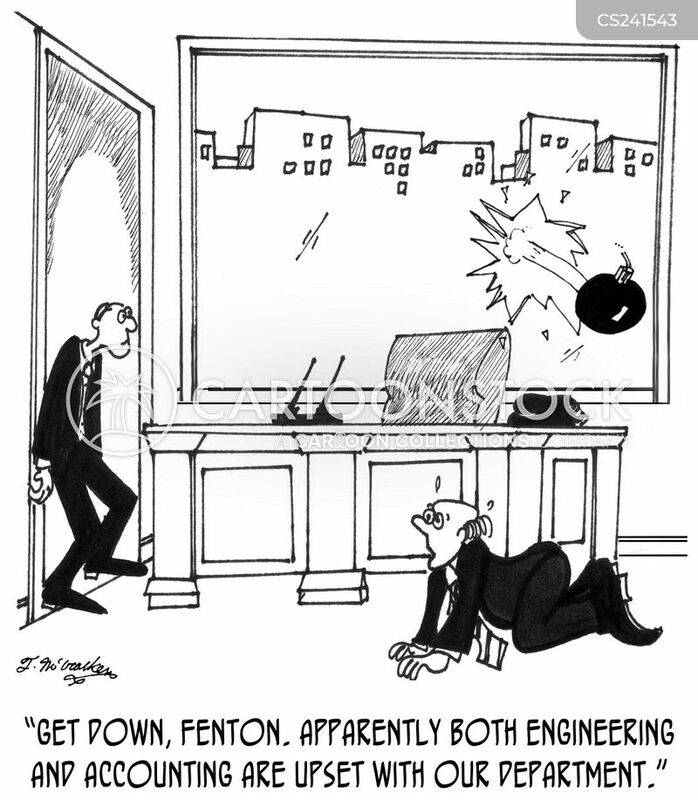 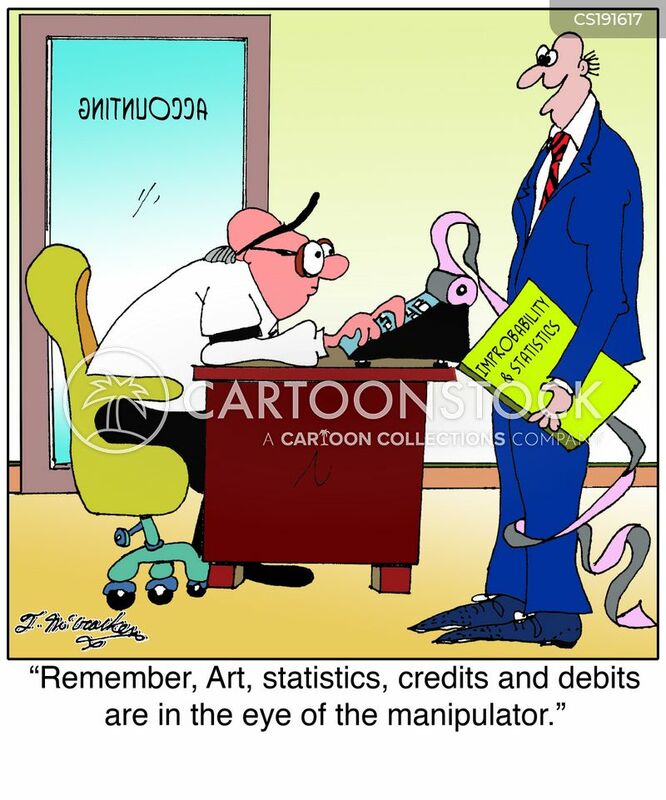 Remember, Art, statistics, credits and debits are in the eye of the manipulator. 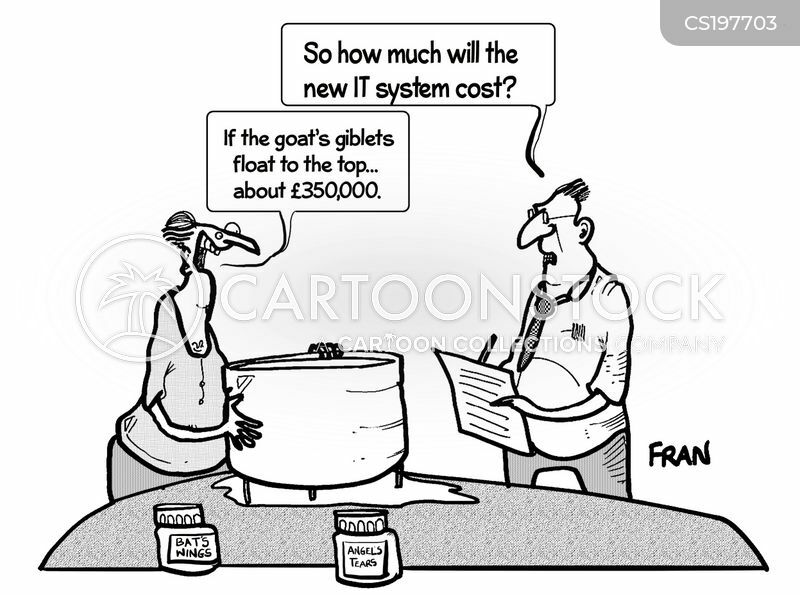 "If the goat's giblets float to the top...about £350,000." 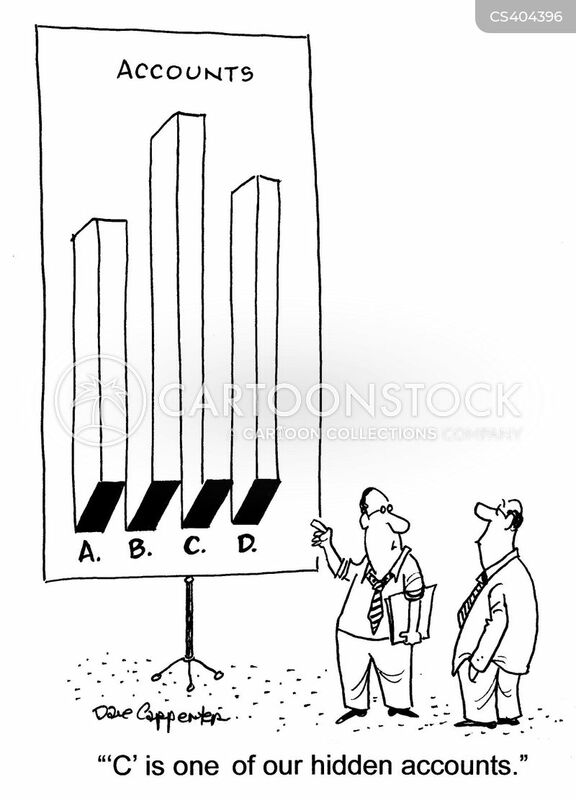 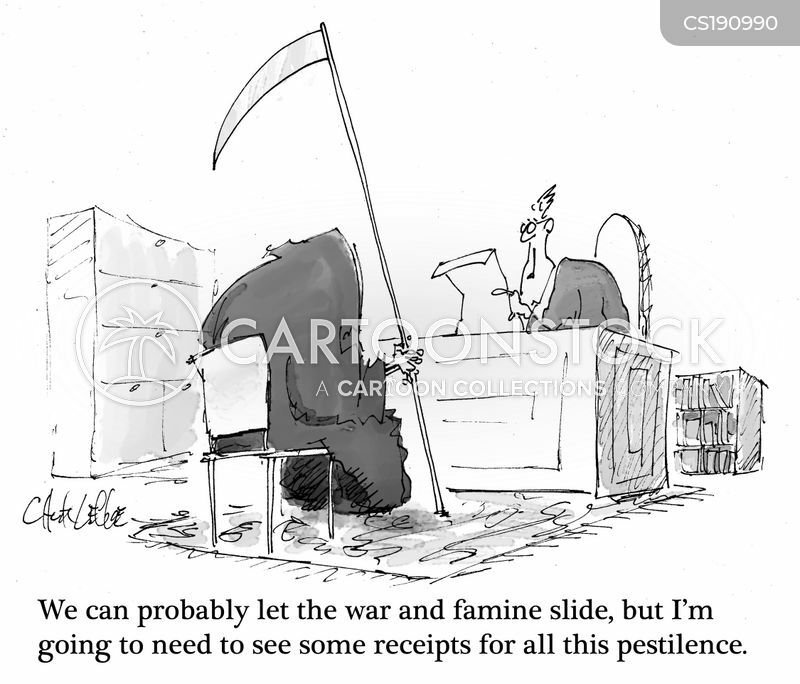 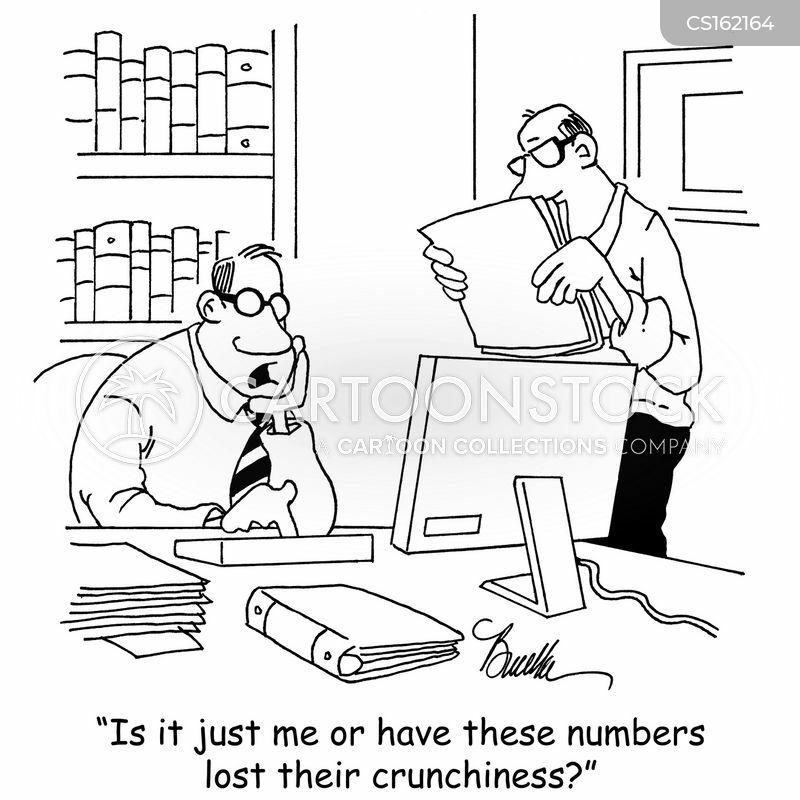 "Is it just me or have these numbers lost their crunchiness?" 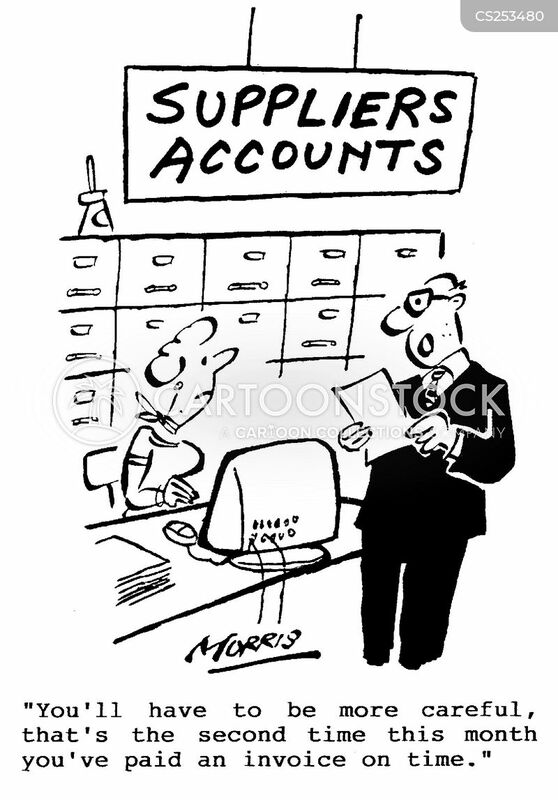 Suppliers Accounts - "You'll have to be more careful, that's the second time this month you've paid an invoice on time."